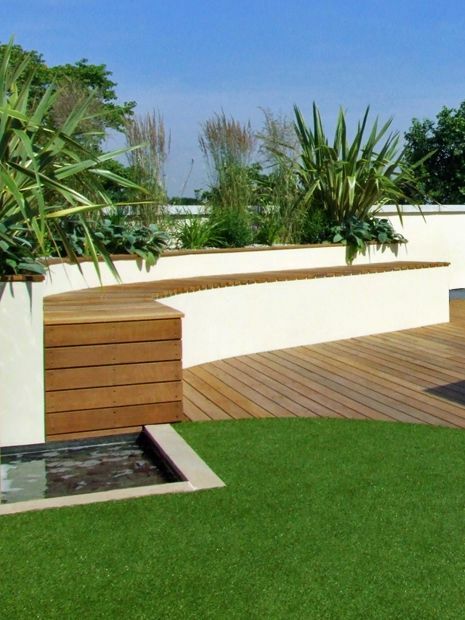 We spend most of our design process, budgets, detailing, site works and construction phases finessing hard landscaping – even more so in contemporary London roof terrace projects. 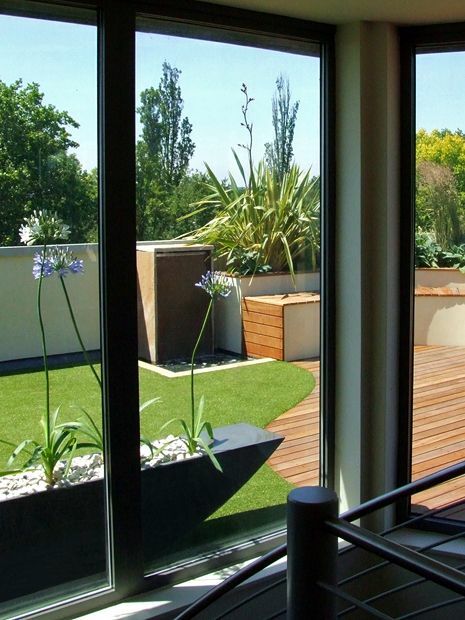 Drier, swifter and more amenable, though less accessible, windier and sometimes scorchingly sunnier, the conditions, methods and locations which define modern roof terrace hard landscaping entail expertise, refinement and a good deal of urban nous – with a dedicated design & build team to boot. 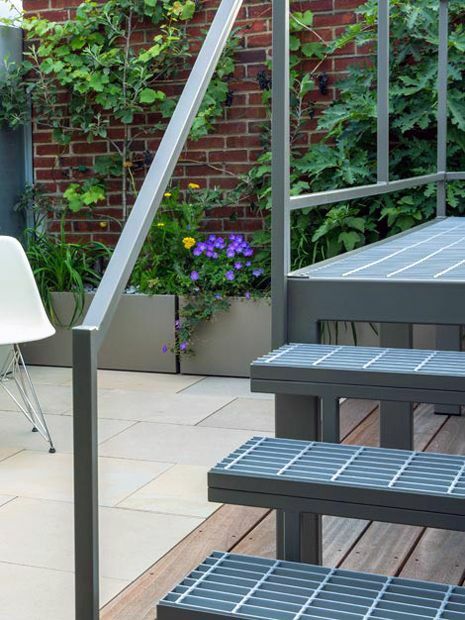 Stone, steel and hardwood steps in modern London roof terraces. 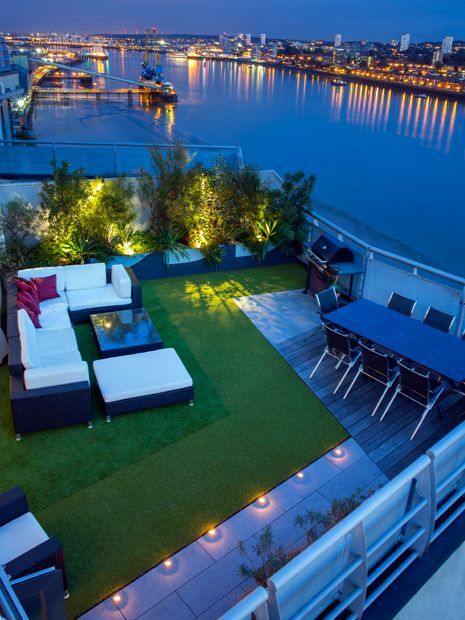 Most private London roof terraces are entirely flat, unlike their back garden counterparts which present contrastive topographic variations. 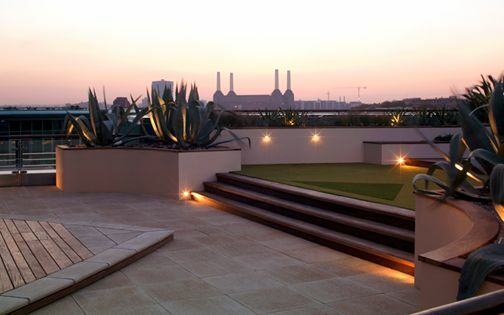 Dynamic split-levels, stepped transitions and multi-tiered structures elevate horizontal rooftop terrains from eye level to skyline via three-dimensional progressions, pivotally enhancing views, infusing detail and defining zonality – the inspiring aptitudes of a purposeful, and inventive, roof terrace hard landscaping design process. 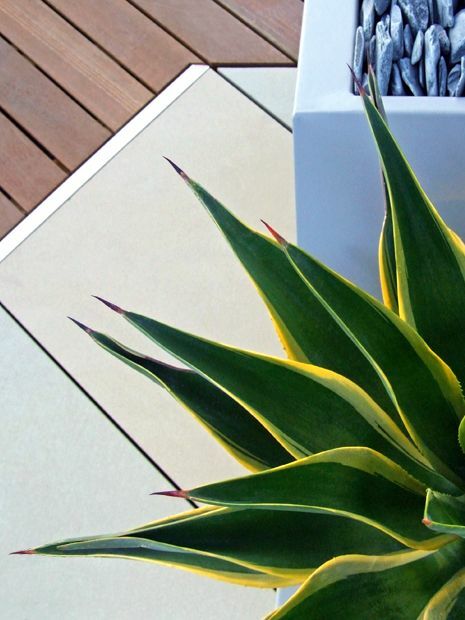 Natural and artificial surface materials in rooftop hard landscaping. 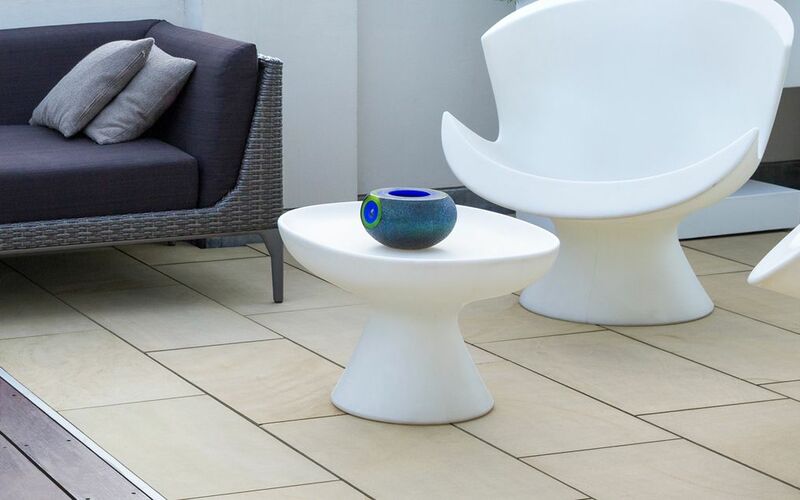 Architectural geometries derived from natural formations inspire design minimalism, and nowhere else do such expressions find their clean-lined niche more than in modern roof terrace hard landscaping. 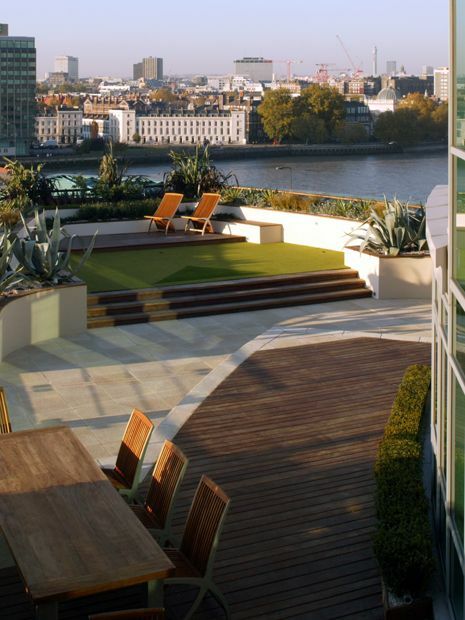 Hovering seamlessly above adjustable pedestals, the flagstones, tiles, synthetic grass and decks which facilitate compatible surfaces across contemporary London roof gardens not only streamline maintenance, conceal infrastructure and complement sleek penthouse interiors, but also purposefully key into contiguous city constructions. 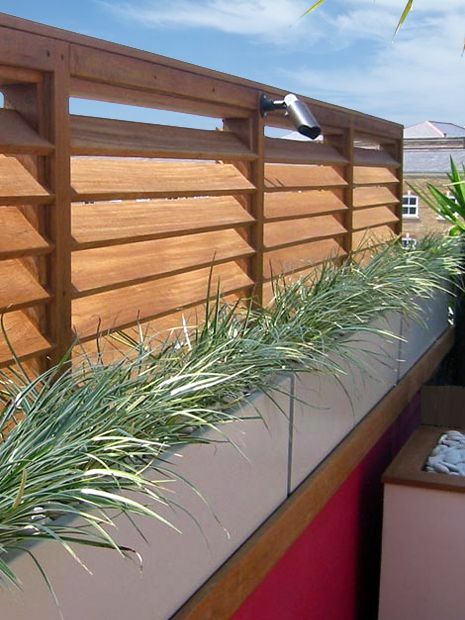 Roof terrace privacy screens in steel, hardwood and planters. 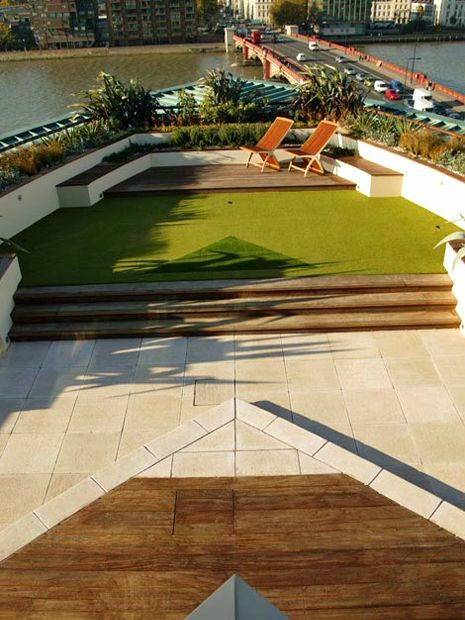 Moderating sun glare, unsavoury sights or unwelcome eye contact, privacy screens form integral constituents of many roof terrace hard landscaping schemes across London. 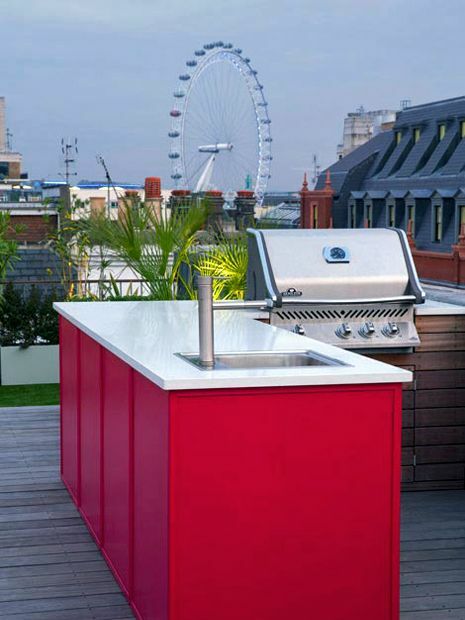 Whether constructed in powder-coated steel, louvred panels, frameless glass or plant troughs, vertical coverage further shields from the blustery wind which prevails urban rooftops, infusing amplitude, enclosure and quite often crucial safety – completing the triad of roof terrace hard landscaping fundamentals. 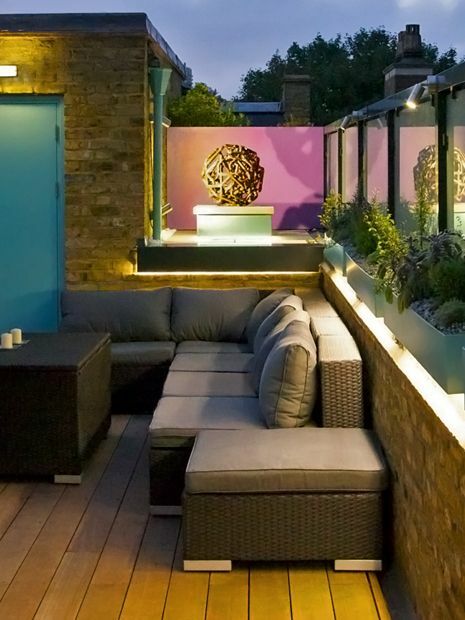 Contemporary, hard landscaped London rooftop seating areas. 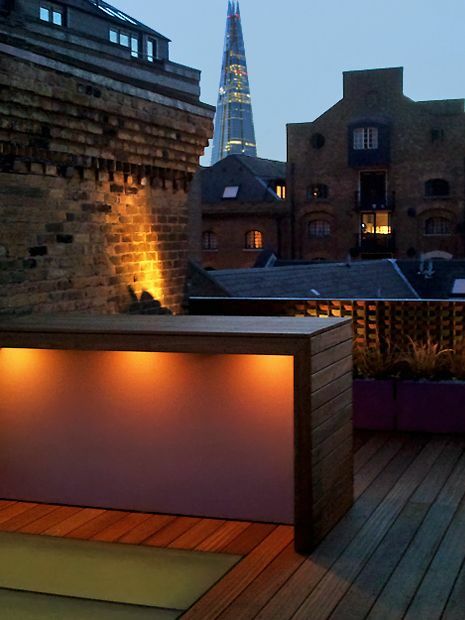 How do we sustain liveable yet beautiful rooftop seating areas in among the London glare, grime and gales? 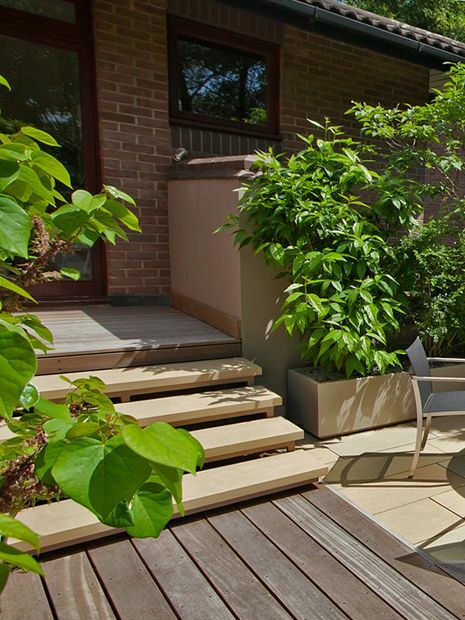 While low maintenance contributes valuable lifestyle assets, roof terrace hard landscaping underpins such everyday prerequisites with tailored levels of upkeep. 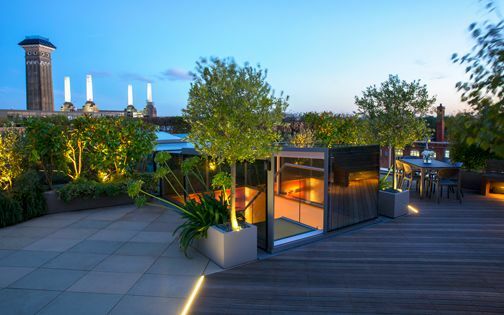 Exclusive legroom and sought-after headspace in a truly personalised showplace rightly top every roof garden design want list, finding their achievability through built-in benches, daybeds, dining hubs, heating, sound and overhead canopies. 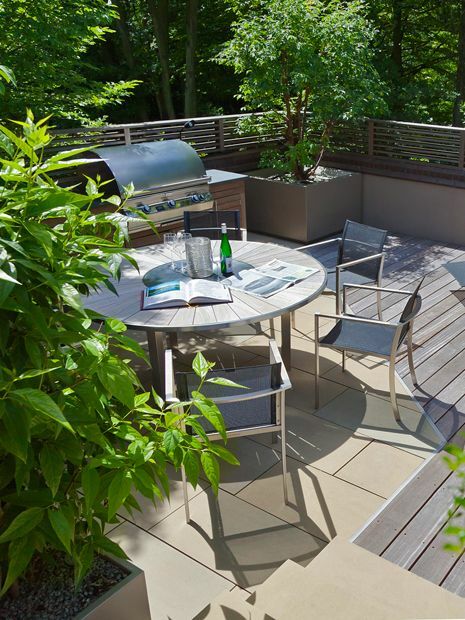 Privately, scenically and ever so often sociably, we attain hard-earned outdoor fulfilment via hardscaping finesse which maintains balance while catering alfresco niftiness. 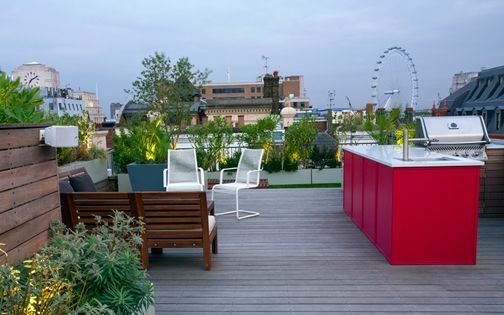 Roof terrace hard landscaping structures as outdoor social hubs. 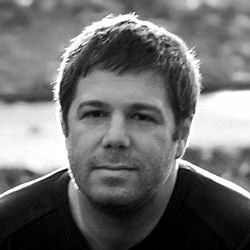 While design trends oscillate perpetually between the garden and rooftop worlds, the urban affiliations of the loftier domain engender fresh and useful reinterpretations like cultural clockwork. 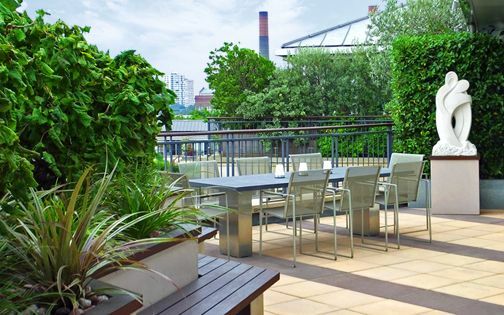 Forever the yielding fixer, rooftop hard landscaping embraces voguish cyclicality with crowd-pleasing problem-solving, when integrality of raised beds, sleekness of seating areas and self-containment of utility hubs evolve instrumentally to instil indoor-outdoor correlation. 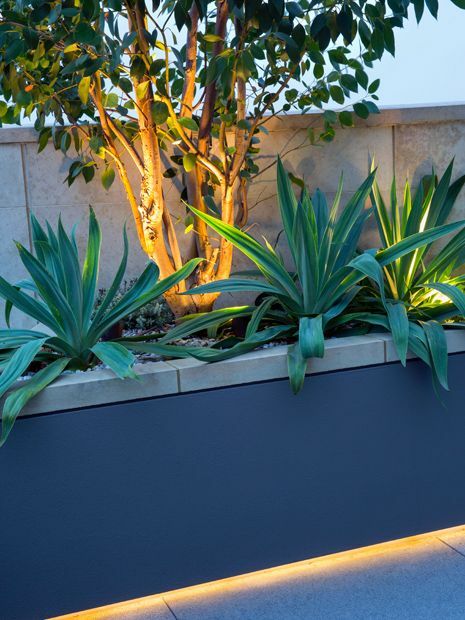 As colour, lighting, planting, furniture, art, fire and water elements follow lifestyle suit, the functionality and ornamentation of proactive hard landscaping celebrate their hard-wearing triumphs barside and kitchen-wide. 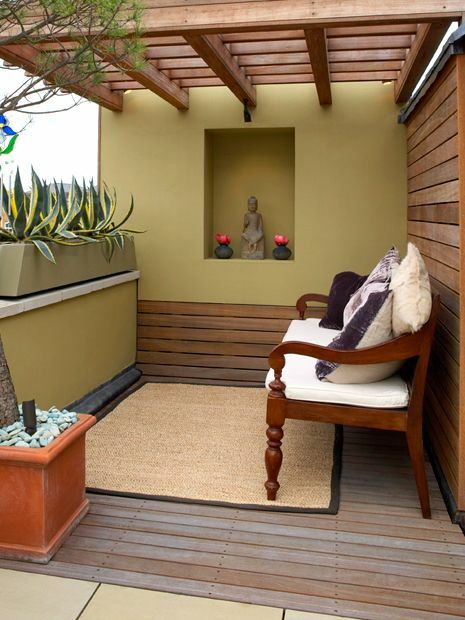 Water features: the mellower elements of rooftop hard landscaping. 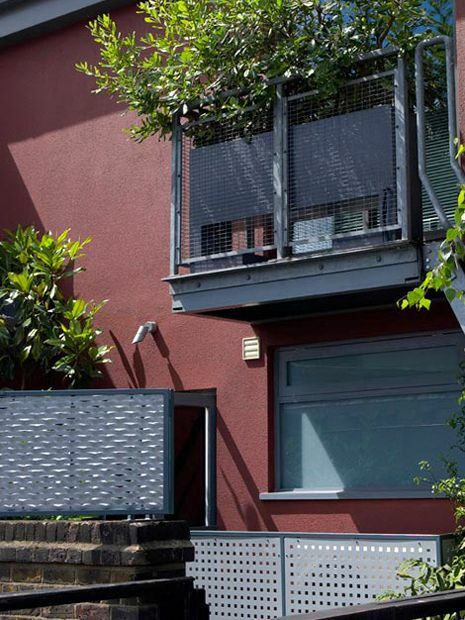 Reiterating vicinal watercourses, relieving urban clatter and reflecting still skyscapes, the water features, walls and pools we assimilate into contemporary London rooftops circulate refined dynamism, aquatically establishing embracive completeness. 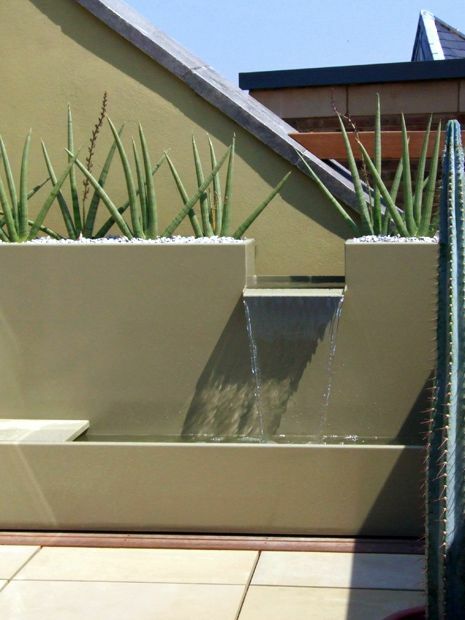 Expanding the techniques we're conversant with in many town gardens, roof terrace hard landscaping encounters one of its most challenging undertakings in facilitating water palpability with matching pumpability, alongside meaningful audibility, to withstand wind exposure, evaporation and effluence. 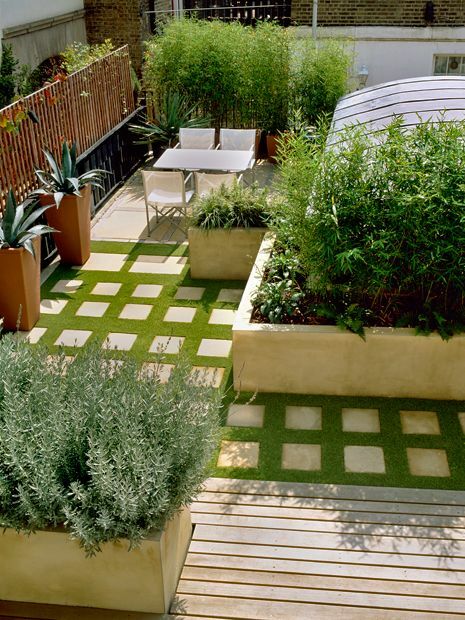 Contemporary roof terrace hard landscaping detail design. 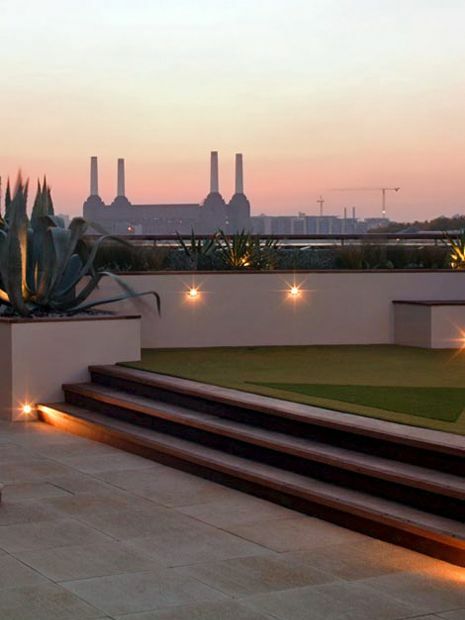 The lavish logistics and cosmopolitan contemporaneity which define modern London roof terrace projects entail detail design correlativity, earnestly espoused by progressive hard landscaping approaches. 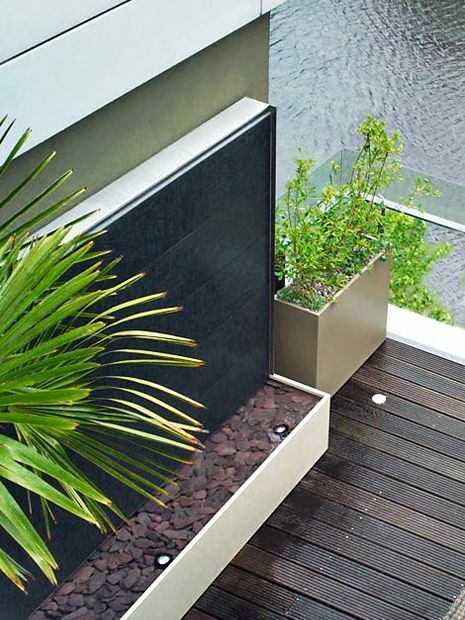 From nuts and bolts to fine building blocks, lighting, planters and materials junctions, sharp-edged roof terrace detail designs construct inspiring narratives, intrinsically interlinked to interiors, art and architecture. 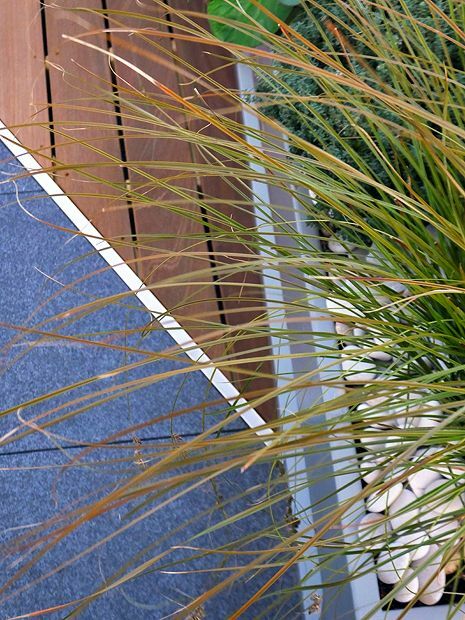 This hardwired instrumentality not only elevates rooftop frameworks with cohesive spectra of discerning details, but also consequentially permeates conventional back gardens to inspire emulative spin-offs. 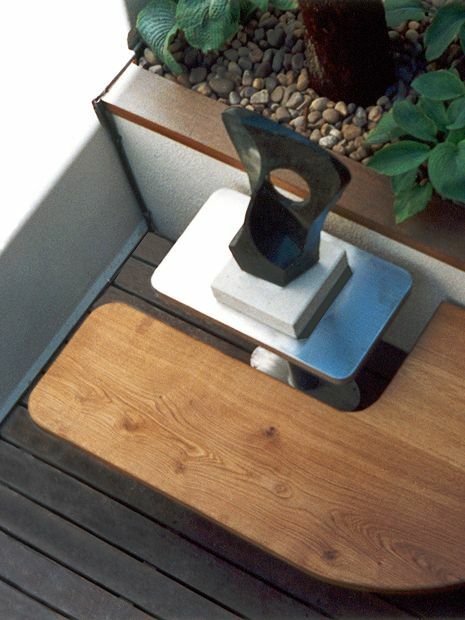 Built-in display niches for modern sculpture in London roof terraces. 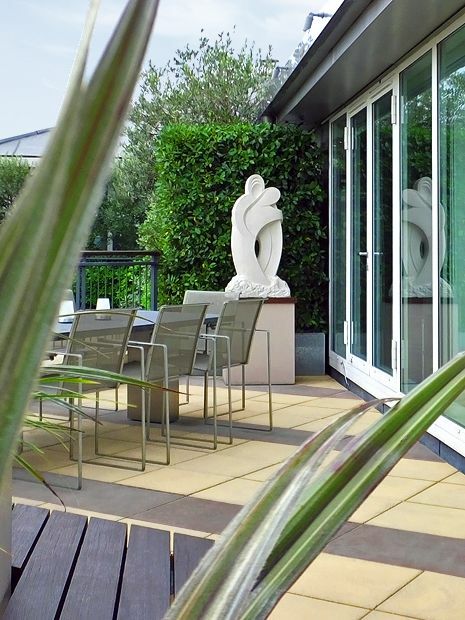 Accommodating art in London roof gardens often materialises as a chance master stroke, entertainingly heightening ordinary rooftop spaces, or sometimes rather consciously as a timely expression of client-designer reciprocation. 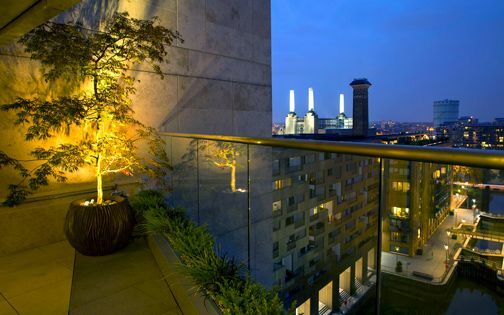 Carving out space for these sculptural centrepieces requires roof terrace hard landscaping ingenuity, when niched, alcoved or free-standing plinths provide exhibitive exclusivity, smartly integrated into planting, seating and lighting elements. From brainbox to bohemian and every artistic bon vivant in between, the displayable decadence of contemporary art, sculpture and personal artefacts manifests the intricacies and intimacies of a not-so-hard landscape core speciality in an engaging multicultural sphere. 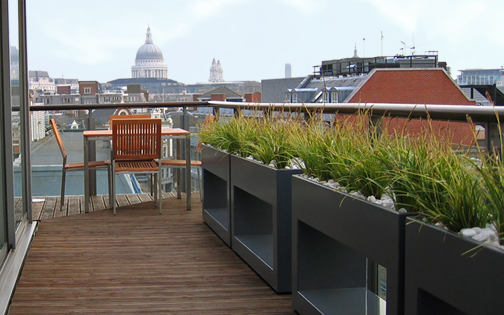 Resourceful roof terrace hard landscaping resolves countless logistic constraints in contemporary roof garden projects, encompassing both hands-on engineering and architectural orchestration through spatial facilitation, detailed solutions and inspirational liveability – shaping London rooftop gardens into well-integrated, aerially interconnected and highly maintainable places. 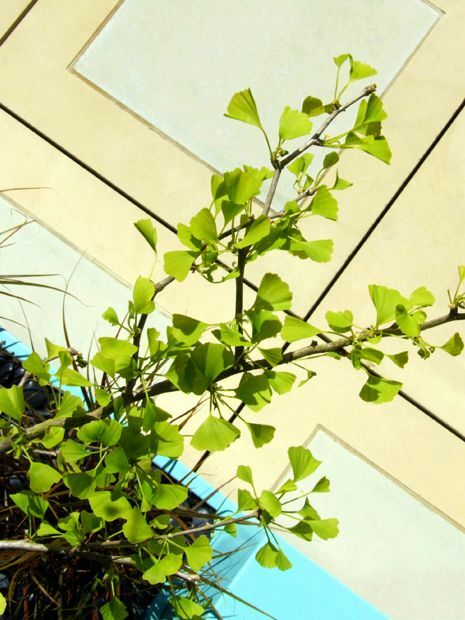 As we seek to moderate a cyclically immutable field of landscape design practice by utilising sustainable materials, methods and mindsets, further offset by diverse ecological planting, roof terrace hard landscaping commences a new chapter in its hard-hitting exploratory journey without relinquishing its inherent lavishness – a trait thoughtfully and imaginatively fostered by close-knit landscape teams in roof terrace adventures all across London.